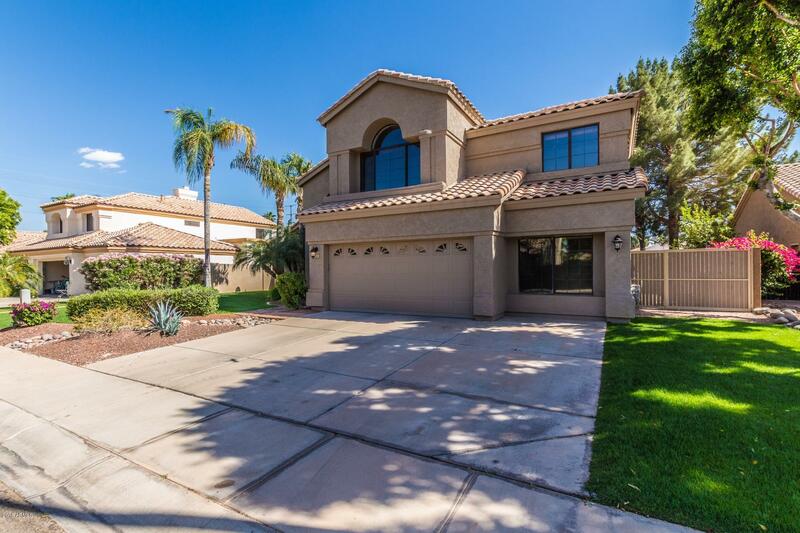 All CRYSTAL SHORES AT VAL VIS homes currently listed for sale in Gilbert as of 04/22/2019 are shown below. You can change the search criteria at any time by pressing the 'Change Search' button below. "motivated seller will look any and all offers**Another beautiful waterfront home with dramatic vaulted ceilings on the ''big'' lake in the much sought after community of Val Vista Lakes**Enter to living room and separate dining room*Island kitchen has been remodeled with stainless steel appliances, gas stove, beautiful cabinets, walk in pantry and eating area*Family room has marble gas fireplace*Luxury master suite boasts remodeled bathroom, jacuzzi tub, double sinks, and closet organizers*Fabul"